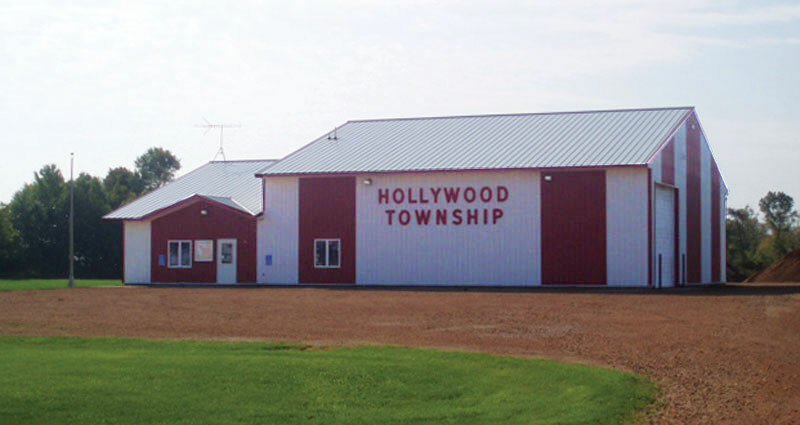 Welcome to the new Hollywood Township website! Copyright © 2019 Hollywood Township. All Rights Reserved.